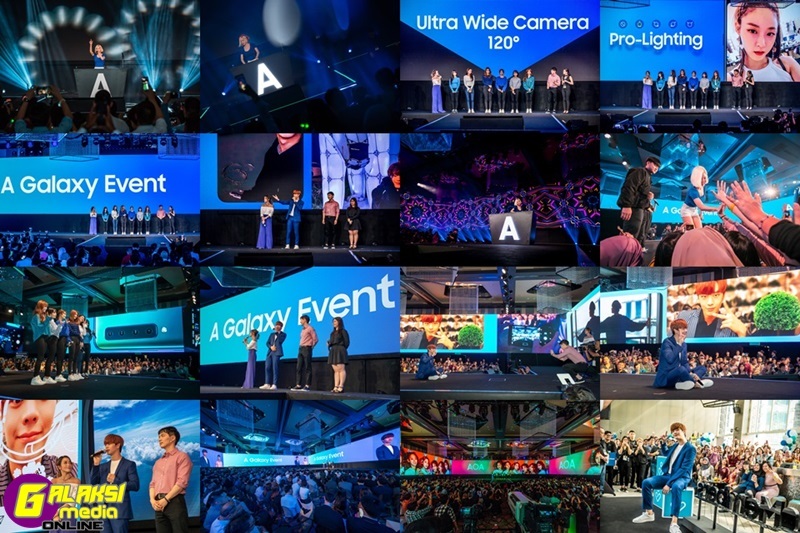 (SEMASA) Live Unplanned with the New Samsung Galaxy A Series (2017) – Indulge in fun non-stop, selfies non-stop and streaming non-stop anytime, anywhere with flagship features in Samsung’s latest Galaxy A5 (2017) and Galaxy A7 (2017)! Kuala Lumpur, 5 January 2017 – Millennials are a style-conscious, tech-loving generation that enjoy surprises, spontaneous plans and unexpected trips. They take on and embrace the joy of life’s offerings as they come with undeterred confidence, unafraid to take risks as there is no day like today, and no better moment than now. 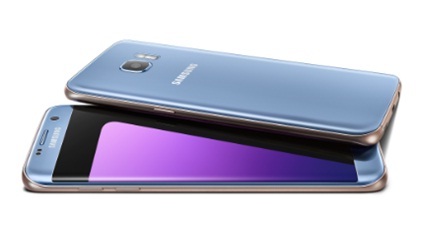 Echoing this outlook on life, Samsung has revamped its mid-range smartphone range, to meet the aspirational desires of the millennials to own the ultimate powerhouse that will enrich their lifestyle further. 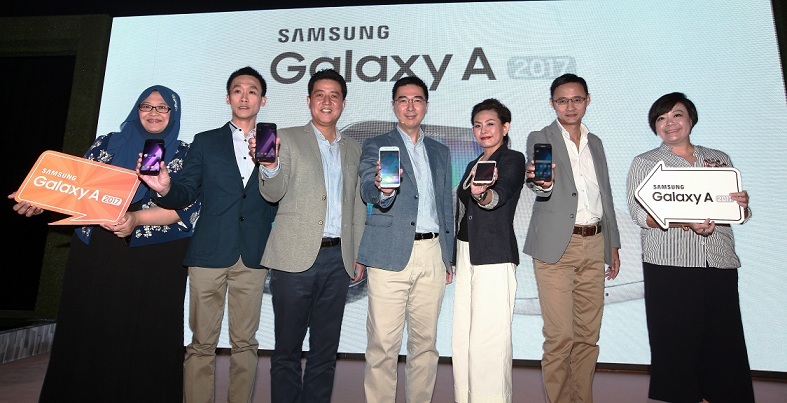 Ushering in the New Year with the spirit of living life unplanned, Samsung Malaysia Electronics introduces two devices in its latest Galaxy A Series (2017) range, the Galaxy A5 (2017) and Galaxy A7 (2017)! (SEMASA) Unbox the Wonders of Home with Just a Click! 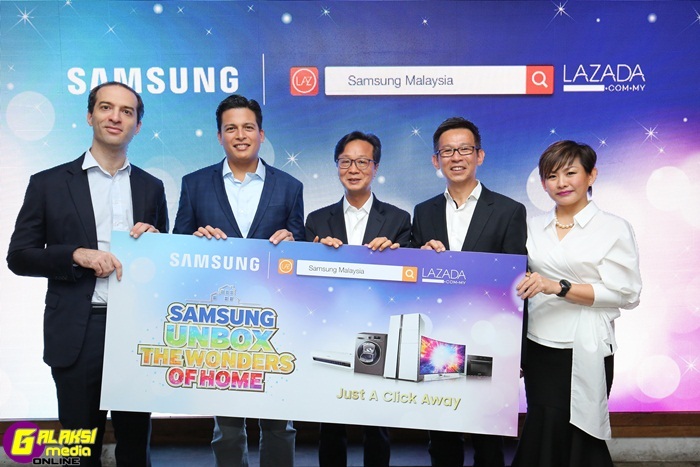 – Enjoy your desired Samsung home appliances when you shop online at Lazada Malaysia!